Body cream PEPKSICREAM CA-CONTROL is designed for active people. 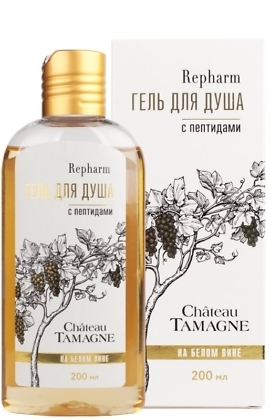 Hot pepper extract and camphor in combination with hexapeptides are deeply absorbed with the skin derma and nourish it with the nutrients, macro- and microelements leaving the feeling of lightness and comfort. Bisphosphonic Complex keeps the dermal calcium in liquid form and improves skin moisturizing and elasticity. 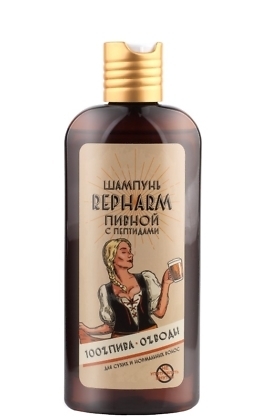 Aqua (Water); Olea Europaea (Olive) Fruit Oil; Emulcifying Wax; Sodium Potassium Bisphosphate; Glyceryl Stearate; Stearic Acid; Dicaprylyl Ether; Paraffinum Liquidum (Mineral Oil); Theobroma Cacao (Cocoa) Seed Butter; Lanolin; Lecithin; Sorbitol; Urea; Triethanolamine; Capsicum Annuum normalized oil solution; Hexapeptide; Camphor; Methyl salicylate; Sodium Citrate; Dimethicone; Succinic Acid; Eucalyptus Globulus Leaf Oil; Retinyl Palmitate; Tocopheryl Acetate; Methylparaben; Propylparaben. 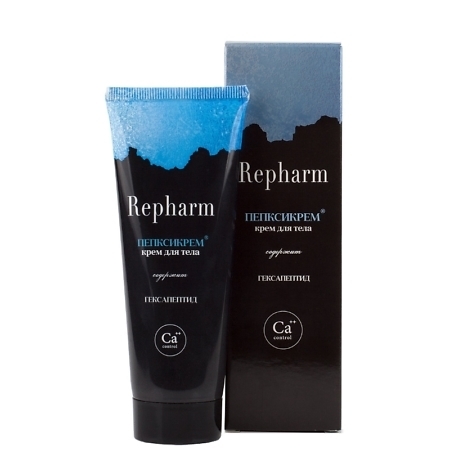 Body cream PEPKSICREAM CA-CONTROL is designed specifically for active people. 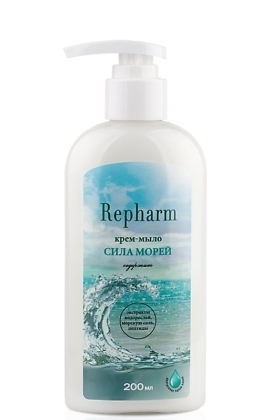 Hot pepper extract and camphor in combination with hexapeptides are deeply absorbed with the skin derma and nourish it with the nutrients, macro- and microelements leaving the feeling of lightness and comfort. Bisphosphonic Complex keeps the dermal calcium in liquid form and improves skin moisturizing and elasticity.